Are you ready for this awesomeness? 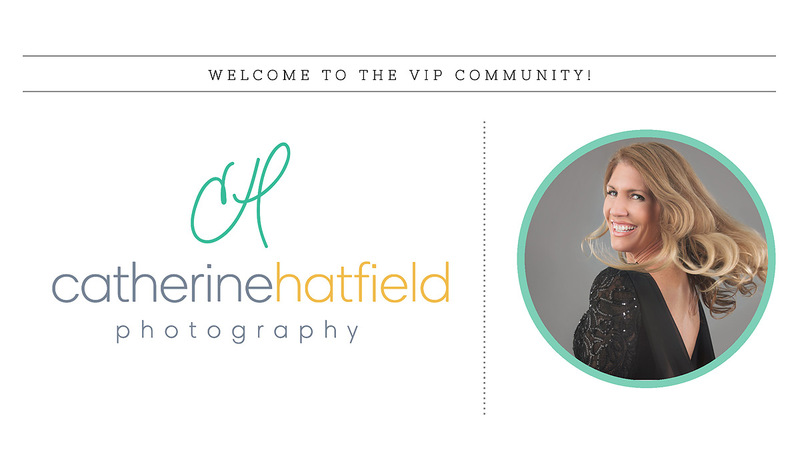 Would you love to receive amazing (and easy) tips, and more importantly, get exclusive access to my session dates and discount codes?!! drop your email below, let's get started!